Inner Compass: Developing resilience in children & young people to enable them to navigate their way through loss & bereavement. Believe To Achieve (B2A) is a Children's Charity founded in 2001 by nursery nurse Lisa Potts after the 1996 machete attack (at St Luke's Primary School All Saints' & Blakenhall, Wolverhampton) in which she was severely injured protecting the children in her care. B2A is based in Wolverhampton and aims to increase the independence, resilience and self-esteem of children & young people aged 5 - 14yrs. 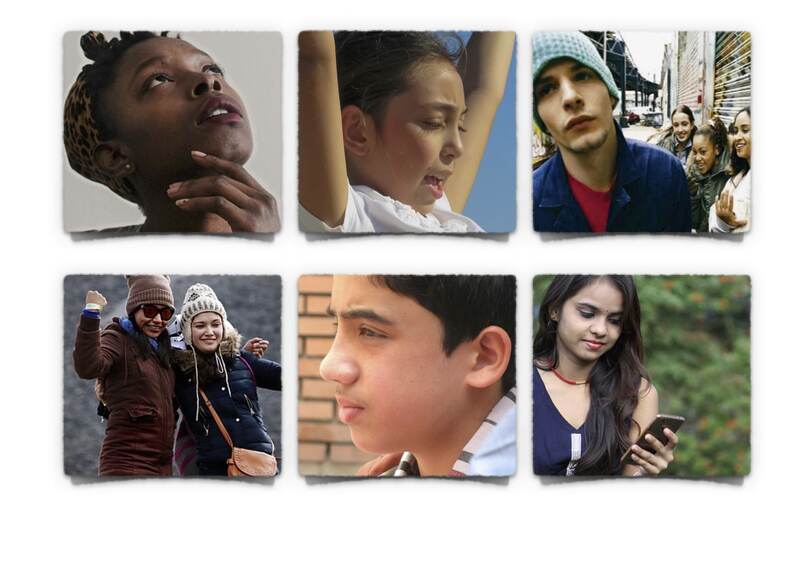 Our counselling & therapy work has highlighted how children & young people, growing up in the digital world may cope in a virtual world but find it increasingly difficult to cope with the 'real' world - in particular, the very real emotions associated with loss, estrangement, and bereavement. Melanie & Ben aged 7 and 11yrs woke one morning to find their Mum in the final stages of dying - she hadn't told them (or any other family member) how ill she was. They had little contact with their father and are receiving ongoing counselling with B2A. Tom, aged 8yrs, physically and verbally aggressive at school was referred to B2A. His Mum had been hospitalised on three occasions within 12months as a result of domestic violence. Tom not only had to deal with his Mum's absence but had witnessed the violence. Aged 9yrs, Billy lives with his Dad and Step-mum. Two years ago his Mum had a heart attack and died. This sudden loss resulted in Billy's loss of confidence and an inability to control his temper. B2A work with Billy and his family to overcome this. Unable to make friends or adapt to school life, Charlie aged 11yrs was referred to B2A. Charlie had been abused by his parents and taken into foster care. After one year of further abuse in foster care he was moved. 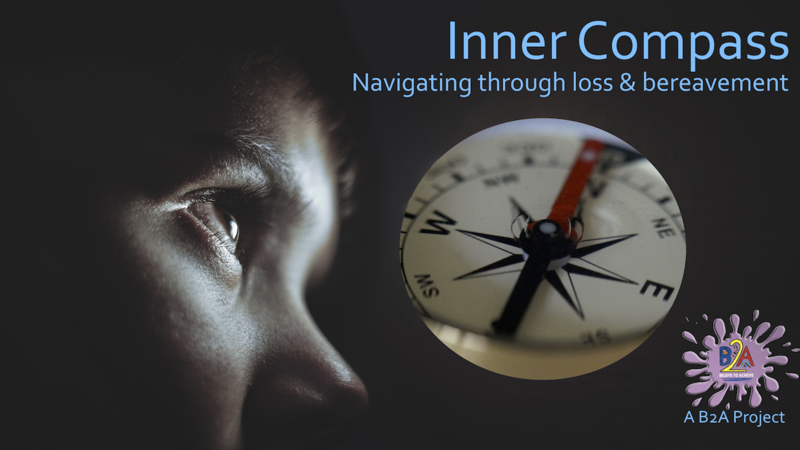 We have designed a new project, Inner Compass to help children & young people when faced with loss and bereavement. Our trained staff will work with individuals and groups of children & young people to explore this rite of passage. Inner Compass is designed as a toolkit for youngsters to help them navigate their way around the myriad feelings that accompany grief and loss. 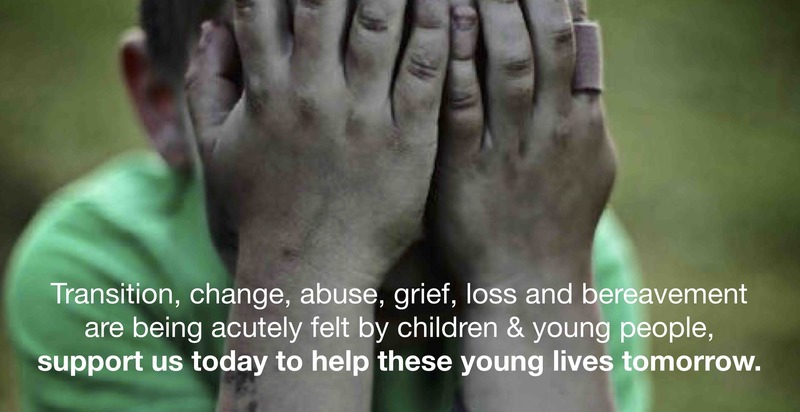 In 2018 over 400 children were counselled by B2A, 37% were suffering loss & grief through estrangement or bereavement. 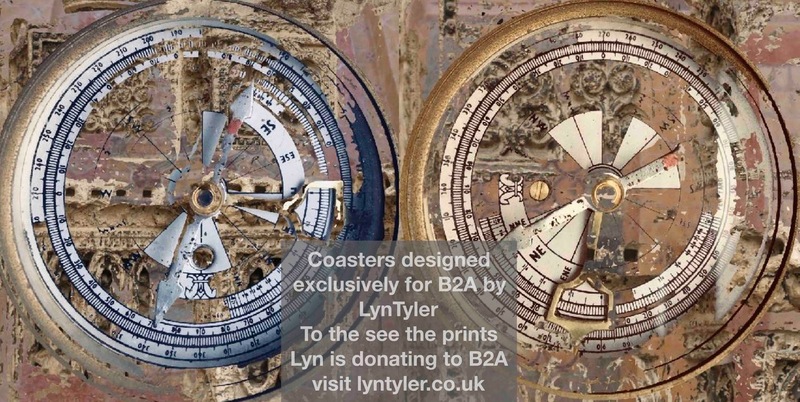 Artist Lyn Tyler is a supporter of B2A; her latest body of work includes photomontage prints, she has given B2A 30 signed prints to offer exclusively to our Crowdfunder supporters. Pledge £150 today to receive your signed print and be listed on our Supporters Page. You'll be listed on the Supporters Page of our website b2a.org.uk and we will be eternally grateful if you would share, tweet @blvtoachv and generally shout about our work! You'll be listed on our Supports Page and we hope you smile whenever you use your B2A keyring - it comes with thanks and appreciation for your donation. Display your 'I SUPPORT B2A!' fridge magnet with pride and know it comes with a huge thank you from us. You will be listed on our Supporters Page too. You will receive two coasters with images designed by artist Lyn Tyler as a thank you for your donation and you'll be listed on our Supporters Page. Receive a print of one of Lyn Tyler's drawings from her autobiographical sketchbooks (mentioned in the video), signed and framed as a thank you for your donation.  You will also be listed on our Supporters Page.